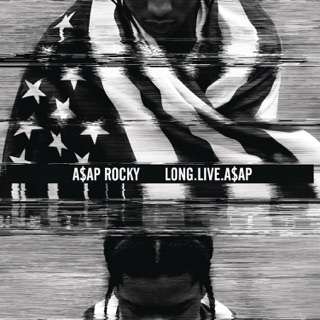 A$AP Rocky has always lived in an elaborate world of his own creation. His dedication to avant-garde fashion would tell you that his world is bigger than his native Harlem, but on Testing, it's frequently even bigger than hip-hop itself. 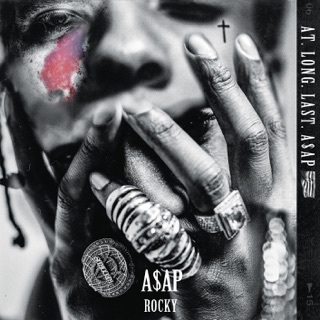 The project is his most experimental to date, with extended bouts of singing (“Calldrops,” “Kids Turned Out Fine”) and spoken word (“Brotha Man”), and Rocky utilizing guests in new ways, including a BlocBoy JB feature consisting solely of ad libs and an artfully placed Kodak Black phone call. 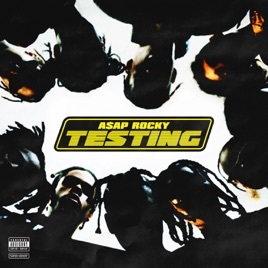 Vintage Rocky touchstones are still present—the charming sense of invincibility, the dark and plodding production (including a reunion with key early collaborator Clams Casino), and the extended tours of his closet—but Testing is proof positive that the rapper fits in no box. 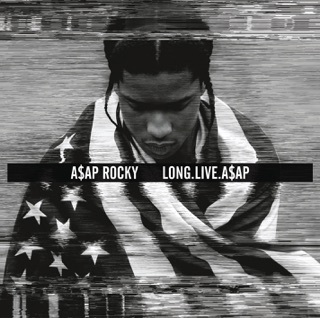 ℗ 2018 A$AP Rocky Recordings LLC/RCA Records. 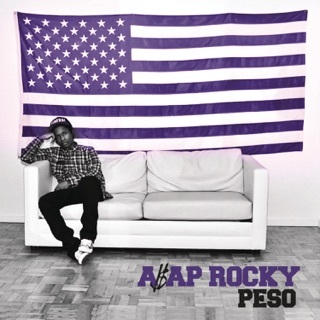 Marketed & Distributed by Polo Grounds Music/RCA Records.